Nashville via NYC artist Sita comes forward on her debut single "Closer". 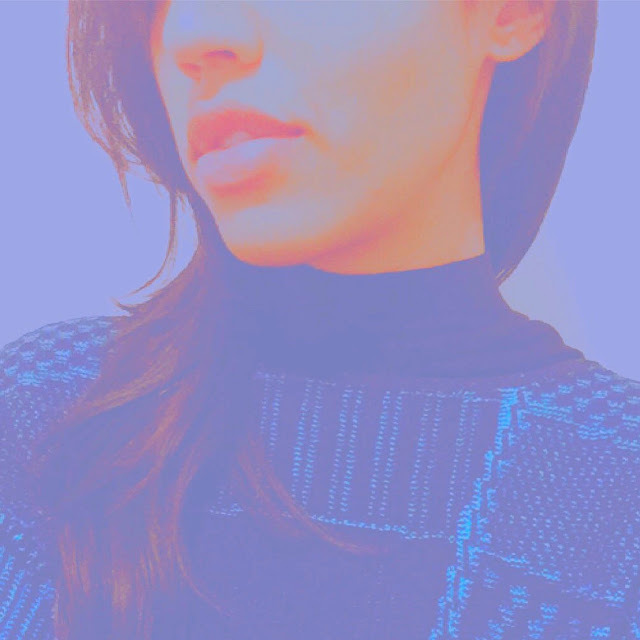 Tying together R&B vibes with a chill electronic production, Sita delivers truly mesmerizing vocals that dance in the pop realm. It's a glistening track that's relaxed yet continues to keep your attention all the way through. There's definitely something special about this one that has all the potential to grow authentically through the indie scene. Get a little closer with Sita on this one below.